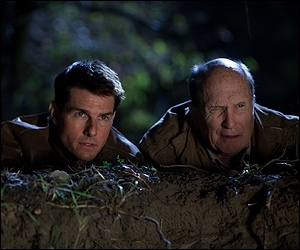 Posted on January 17, 2013, in Action Movie Reviews and tagged Alfred Hitchcock, Jack Reacher (2012), James Bond, Lee Child, movie, One Shot, Robert Duvall, Tom Cruise. Bookmark the permalink. 8 Comments. Nice review Brock. You have a nice writing style. I’d like to see this one! 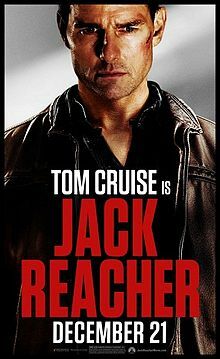 I actually only read my first Jack Reacher novel Killing Floor right before I saw this movie, so I imagined Tom Cruise as JR and didn’t have to worry about being disappointed that he didn’t live up to the description in the book. I very much enjoyed this movie and would love to read One Shot since books are generally better than their movie adaptations because they are more descriptive. I’m currently reading “The Affair”. 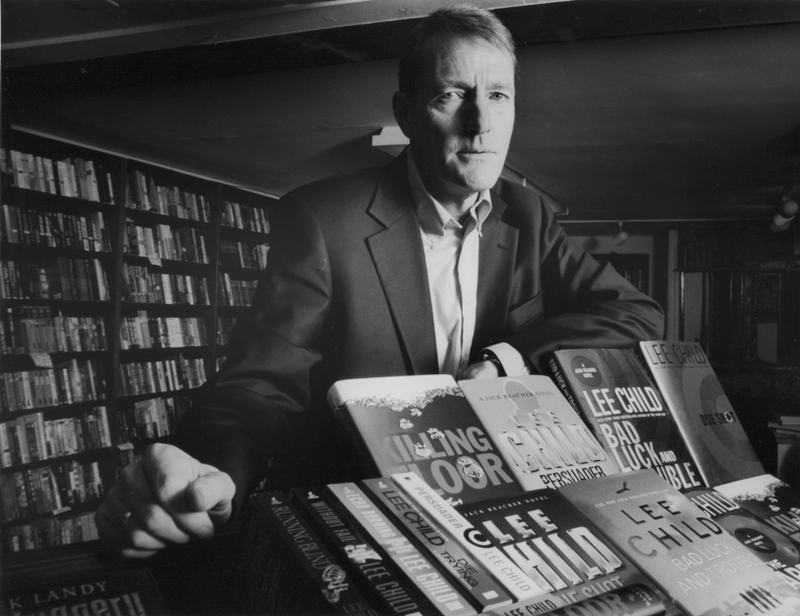 Some Jack Reacher books are definitely better than others. My favorite is Persuader. Gone Tomorrow is also very good. I like the ones better that are told from a first person perspective. 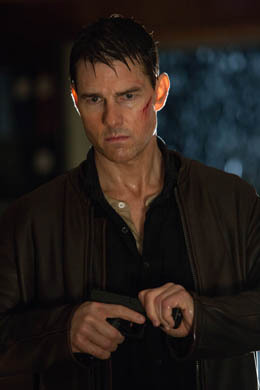 I have also found that I like the ones that take place when Reacher is out of the army. 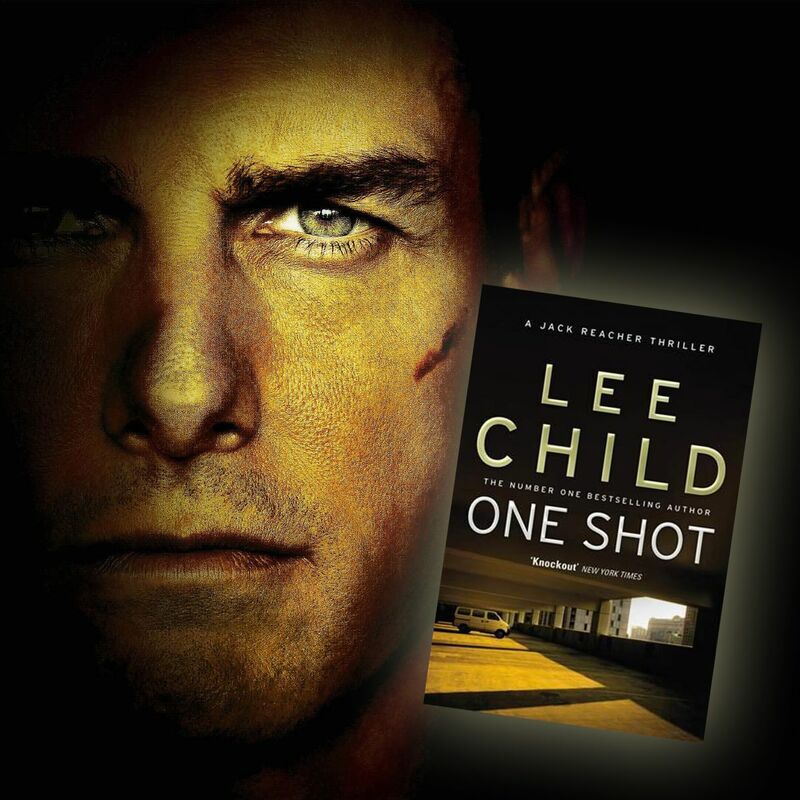 I think that One Shot was about as good as the movie Jack Reacher. They followed the book pretty closely and the differences were tasteful. Duvall did have a fun part in Jack Reacher. He is really getting old though. I hear ya on that one : ) Although I have a tendency to get into reading mode for a while and take a short brake from movies. But, it always goes back to movies.